European Tour professional, Scott Jamieson, has become the world’s first golfer to be sponsored by a digital currency company. 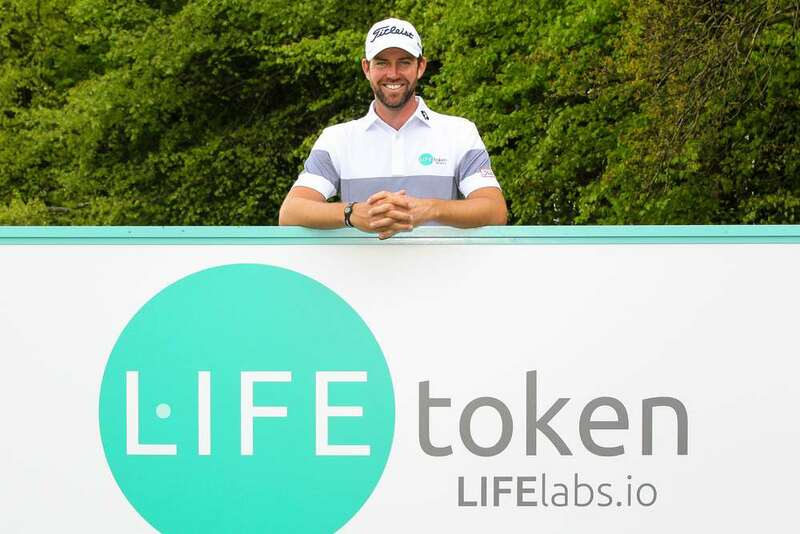 The deal with LIFElabs.io is effective immediately and will see the European tour winner raise the profile of its digital currency, LIFEtoken and support its numerous charitable initiatives around the world. The LIFElabs partnership will be evident this week, as Scott takes part in the BMW PGA Championship, taking place at the iconic Wentworth Club, Virginia Water, Surrey. LIFElabs.io is a digital currency company with a difference. Its mission is to make one of its products, LIFEtoken, the most accessible currency of its type in the world, offering people the chance to give back to good causes and charities through the way they choose to pay. The global charities that it supports are those that make a direct impact for people in need of life’s essentials: housing, health, food, water and education. The season-long partnership with Scott comes after LIFElabs.io became the first digital currency firm to collaborate with the European Tour on the successful sponsorship of the GolfSixes event which took place earlier this month, where LIFElabs.io sponsored the ‘Birdies for Good’ hole initiative and donated £10,000 in LIFEtokens to the tournament’s Official Charity Partners – The Royal Marsden Cancer Charity and the European Tour Foundation.